Sometimes, depending on the state of your teeth and the state of your gums, a denture is the only option to have a healthy looking and straight smile. We don’t want it to feel like the last resort, however, we want you to love your new teeth and create a unique new smile that makes you feel like you. Dentures must be realistic and lifelike, as well as being comfortable and fairly priced. 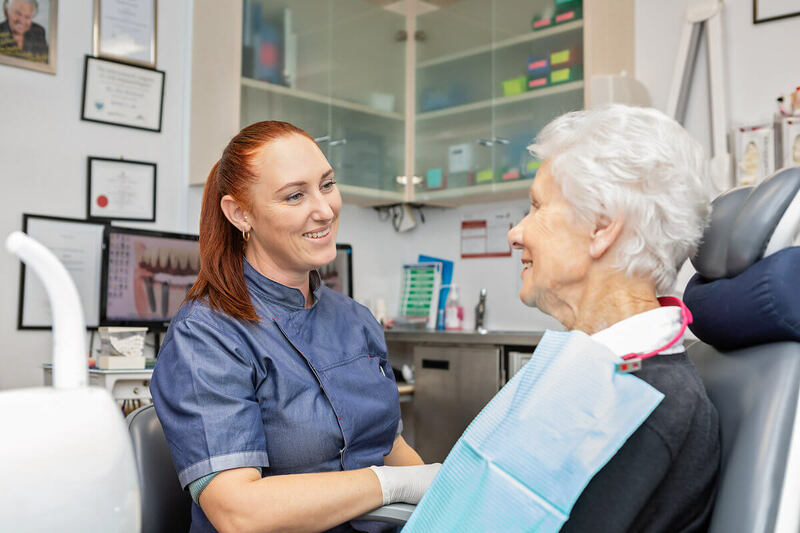 Our specialist denture clinician has over 20 years’ experience in crafting new teeth and each denture is created to be a flawless work of art made specifically for you. Make an inquiry today! Come in for a complimentary consultation and assessment, and let us show you how good dentures can be.